numerous occasions for Sportsmanship Awards by the DCL. years, freshman football coach for 26 seasons, 15 years as the freshman girls basketball coach, and 22 years as the varsity baseball coach. While coaching freshmen football, student athletes who came out for the team stayed for the entire season. No one ever quit. While coaching freshmen basketball, Joe kept every girl who came out for the team and played them all in every game. He offered all young players an incredibly positive experience during their first year of high school. 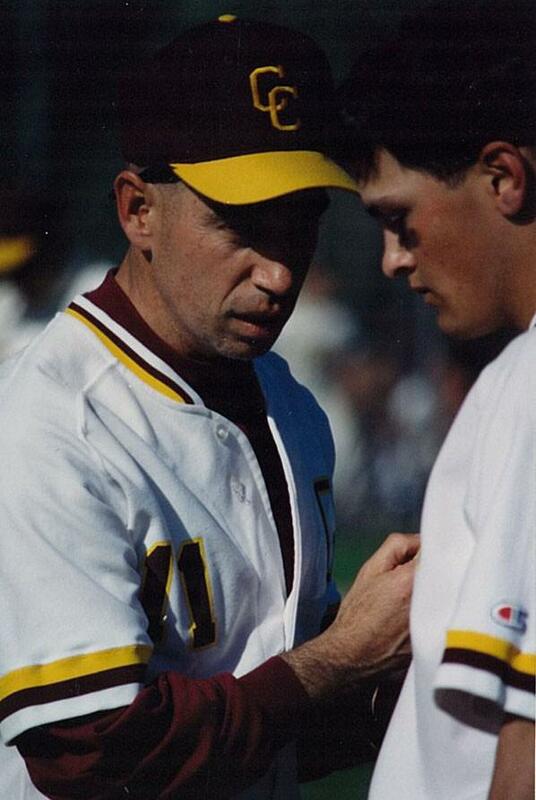 Coaching baseball was the love of Joe’s professional life. He was always doing something to improve the program and the overall experience for his players. The time committed, energy expended and the enthusiasm offered by Joe provided a first class experience for his players at Concord-Carlisle. The dedication and service to athletics at Concord-Carlisle carried over to the MBCA. A member of the Executive Board for over 20 years, Joe served as president from 1998-99. Following his presidency and realizing the Awards Banquet for Championship teams and their Most Valuable Players is a most difficult task to coordinate for the president, Joe volunteered to accept responsibility for the program. He continues to serve in that capacity. Joe’s long time commitment to the sport of baseball as a dedicated coach at Concord-Carlisle and as member of the MBCA Executive Board is truly appreciated by all that have been associated with him.